This week MJWN were given the opportunity to see a couple of new projects that the Michael Jackson Estate have been working on. 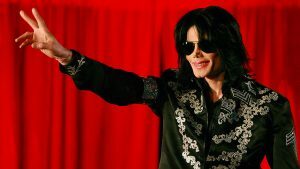 In addition to this, we also had the chance to chat with John Branca, the co-executor of Michael’s Estate, Karen Langford and others that have been involved in these latest projects. During the two days that we were in New York, Mr. Branca spoke about a range of topics that included unreleased music, concert releases, his vision for the future and even Neverland. He also answered a number of questions that were put to him by the team in New York. Our first sneak preview took place in a small screening room at the new Sony Music building. We were shown ‘Blood on the Dance Floor 2017’ – A new version of the original music video. The video footage included some of what we’ve already seen in the 1997 release but also included new dancing featuring the fantastic talents of the Cirque Du Soleil cast. It’s a great modern interpretation of this Michael classic which was initially due to be released earlier last week. However, in light of the awful incident in Las Vegas, it was decided to postpone the release out of respect. Next we were shown something that we all have been very excited to see ever since it was announced – ‘Thriller 3D.’ Whilst it was great to see Michael’s classic masterpiece brought even more to life using modern technology and on a big screen, the real treat came with the fact that it has been brilliantly remastered. It makes you feel like you’re watching the short film for the very first time! I couldn’t quite believe that after all of these years and seeing it, and obviously there’s been a lot, I actually started to squirm during the werewolf transformation scene. I was also able to really watch the dancers and see tiny details that I had never seen before. This is going to be such a treat for all Michael’s fans and the public alike. The plan is to release ‘Thriller 3D’ at IMAX’s around the world as a special preview when you go and watch a big Halloween themed movie. Unfortunately, as there haven’t been any suitable movie releases planned for this Halloween, the Estate have decided to hold the release back until next Halloween. After these screenings we headed upstairs to the roof of the building, for a cocktail party which was hosted by the Estate. This is where we got the chance to ask questions and were told about forthcoming projects. More news that will delight every fan is that the Estate are hoping to remaster and release ‘Ghosts’ in 3D next year too. This is a project that hasn’t been started yet, therefore they would rather not commit to saying exactly what it will be like or when it will be released. 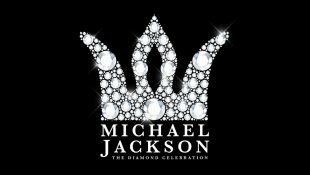 However, it is great to hear that they are planning great things for this 1996 Michael masterpiece and shows the Estate are listening to what the fans want – Whilst at the same time trying to introduce Michael to a new audience. On the topic of unreleased material, Mr. Branca explained that he doesn’t believe there’s enough high quality recorded music for a whole album. 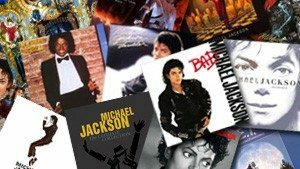 We all know that Michael recorded a lot over his lifetime, but music that’s been completed and reaches the same quality as previous releases, are few and far between. 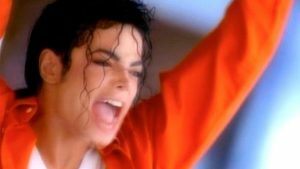 Even the music Michael recorded with will.i.am didn’t include vocals. However, a recording of Sly and the Family Stone’s song ‘Hot Fun In The Summertime’ (which Michael bought the rights to) does exist. Mr. Branca explained that Michael has recorded multiple harmonies for the chorus of this song, but unfortunately not any of the verses. So, they may look into getting a popular singer to make this a duet at some point in the future. The Estate are also keen to give us, the fans, what we want. New music for example. However, they are very conscious that it’s hard to please everyone and appreciate that some fans find it difficult to accept new music. They do receive a lot of feedback from the fan community and Mr. Branca said they respect the passion and love the fans have for helping set Michael’s legacy. 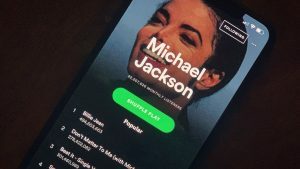 He spoke of expanding Michael’s fan base with releases like ‘Scream’ that are aimed at attracting a new audience; an audience who may not be too familiar with Michael Jackson and get them excited about his work. 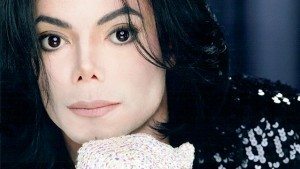 Mr. Branca told us that Michael’s ‘HIStory’ tour (1996-1997) was really the only tour filmed that is suitable for high definition, surround sound, multi camera angles etc… He foresees that the tour could possibly be released when they come to commemorate that album or during an anniversary. He did add that ‘HIStory’ is his favorite album but doubts it would ever be a theatrical release, meaning it would probably go straight to DVD/Netflix. Regarding Michael’s former home Neverland Valley Ranch – The Estate would have loved the opportunity to open Neverland to the public, but reiterated what we’ve been told before. Zoning laws in California would not allow the amount of traffic along the single long road that leads up to the gates of the ranch. Mr. Branca spoke about his hope that they could have at least done something on a much smaller scale, whereby they furnished Neverland with its original belongings and allowed the property to be hired for special private events. However, at the end of the day the rights of the ranch do not fall into their hands and the private investors wish to sell. In spite of this Mr. Branca said that they are looking into the possibility of opening up Hayvenhurst, where Michael spent many years living and recorded the demos for ‘Billie Jean’ and others for the ‘Thriller’ album. I’d like to take a moment to reflect on how I think the Estate are doing and my ‘takeaway’ of their objectives. Personally, I think since June 25th, 2009 they’ve done an exceptional job. 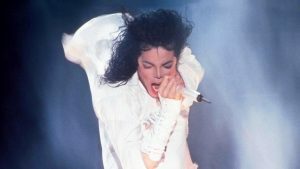 What they strive to do is continue Michael’s legacy, constantly introduce him to new audiences and appease his fan base. Those three goals make a hard juggling act. Some fans have been disappointed with previously unheard music being released and others have been disappointed with compilations. However, this just goes to show that you can’t please everyone, yet they are trying their best to appeal to the existing fans whilst introducing him to a new generation. 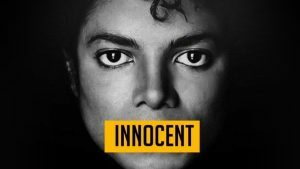 Their real successes have been in projects such as Cirque Du Soleil and the Spike Lee documentaries – A happy middle ground for old and new fans alike – Re-imagining Michaels work and giving us an insight into his life and career. I believe the forthcoming animation special ‘Michael Jackson’s Halloween’ will also fall into this category. With the release of ‘Scream,’ there comes a new chapter for the Estate. This is the most strategic release they’ve done, as they try and pair the season of Halloween with Michael Jackson. 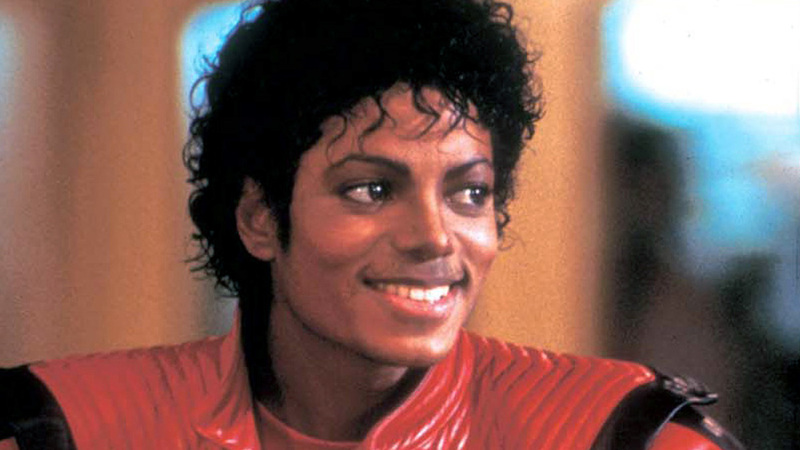 Each Halloween ‘Thriller’ has continued to hit the charts. Using that as a starting point, they want Michael to be connected to Halloween for a long time to come. Their hope is that the ‘Scream’ album will re-immerge every year, that the new animation ‘Michael Jackson’s Halloween’ will be on TV every October and more seasonal releases will come out year after year, starting with ‘Thriller 3D’ and the potential for ‘Ghosts.’ It’s a very clever idea, getting the public to start associating Halloween with Michael Jackson and creating longevity for decades to come. It also couples with Michael’s love for Halloween and all things scary. ‘Thriller,’ ‘Ghosts,’ ‘Is It Scary,’ ‘Threatened’ etc… This was obviously a subject Michael had a love affair with that the Estate are now continuing.